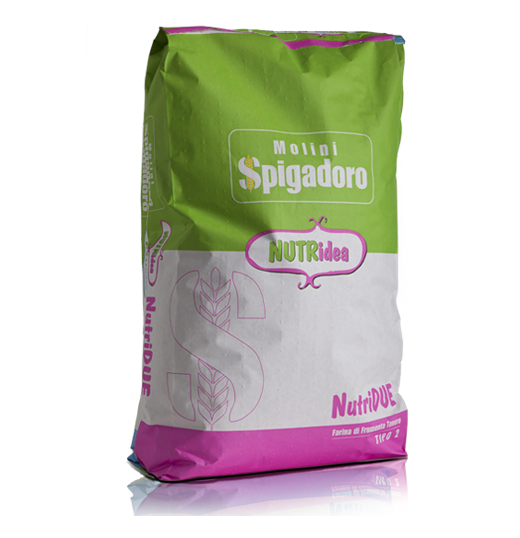 Molini Spigadoro Type 2 flour meets all the requirements for producing healthy, highly nutritious, easy-to-work products. This type of flour is recommended for making home-made style bread, pizzas with short leavening times or other products to mix with sour doughs. It can also be used for preparing very wet doughs, thin crust or try-baked pizzas with medium or medium-long leavening times and for lots of other bread-making recipes with short-medium rising times, to be made either by hand or with a bread-making machine. Our Type 2 flour is also used to produce cakes, croissant, biscuits and a whole host of other baked goods, depending on requirements. 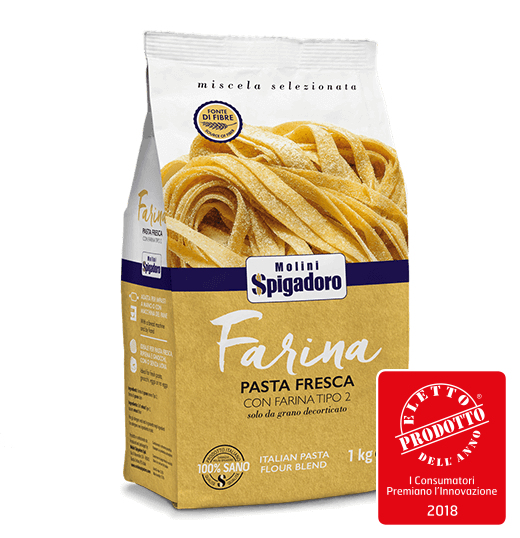 It is also suitable for making fresh pasta with or without egg, especially for filled pasta parcels and gnocchi. In short, Type 2 flour is ideal for making crackers, breadsticks, home-made bread, bread rolls and mini-pizzas with by-gone flavours. There is no doubt that it is perfectly suited to making nutritious bread and appetisers with a rustic flavour, without completely sacrificing the pleasant flavour of white flour. bringing products packed with flavour and goodness to your table! 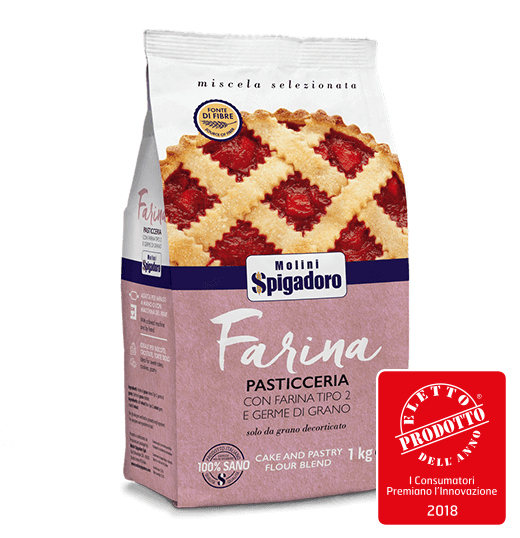 Ideal flour for very wet dough, for thin crust pizza and tray-baked pizza, with medium-long leavening times. 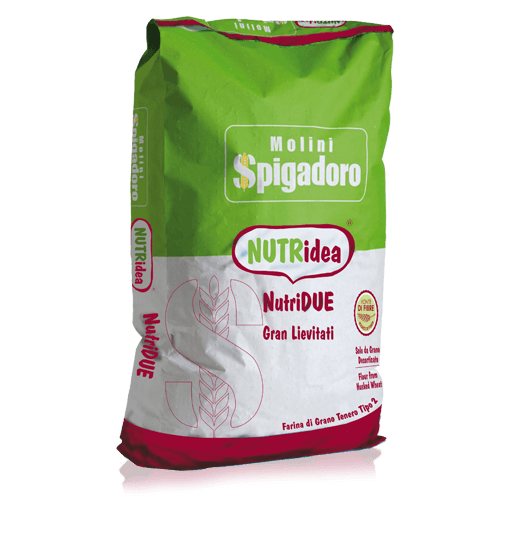 Ideal flour for making Italian Lariano-type bread. 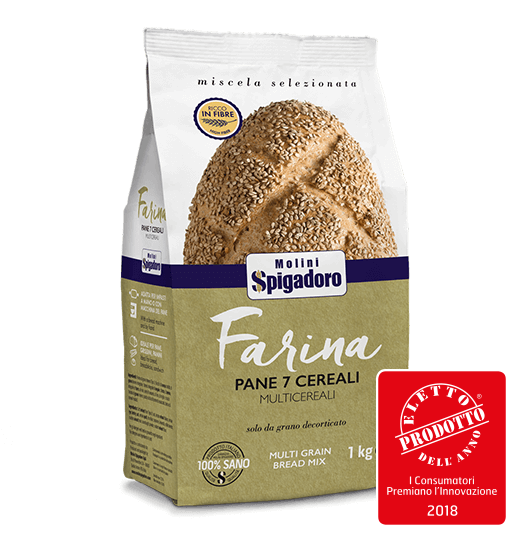 This type of flour, which guarantees easy-to-work doughs, at least compared to wholemeal flour, is perfectly suited to routine bread making and so, is used to prepare bread and pizzas. Nevertheless, since it has a medium-fine grain size with a higher bran content, it is less soluble than refined flour, so the gluten action is less effective. Consequently, the dough is not quite as elastic and consistent, but it is still suitable for a host of preparations, especially doughs with both a short and long leavening time. Type 2 flour maintains the right balance between flavour, nutritional content and leavening properties.